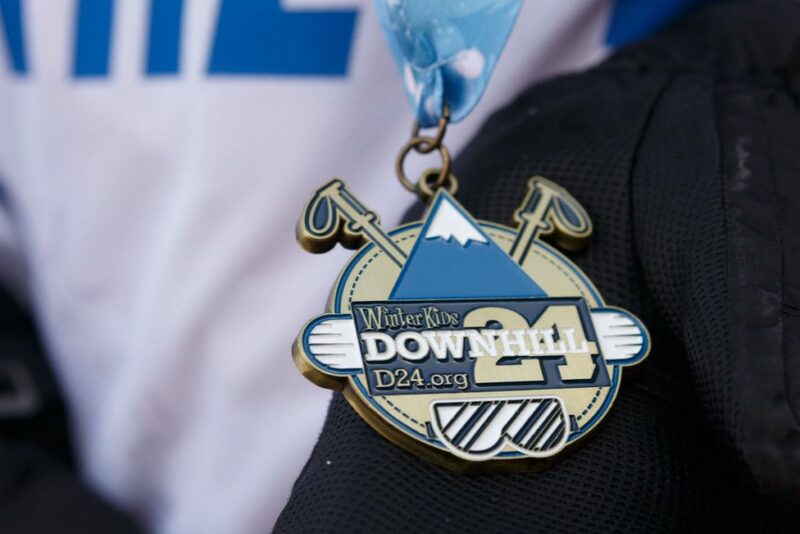 A BANNER YEAR FOR FUNDRAISING AT THE 7TH ANNUAL DOWNHILL 24 AT SUGARLOAF! 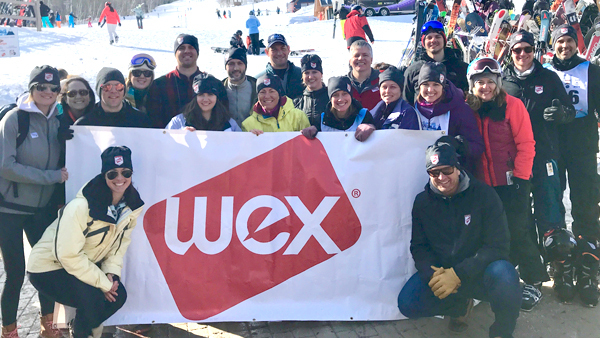 Thanks to ALL of you who came out to volunteer, support, and participate in the 2019 WinterKids Downhill 24 at Sugarloaf Mountain, we smashed our fundraising goal by hitting $364,593! 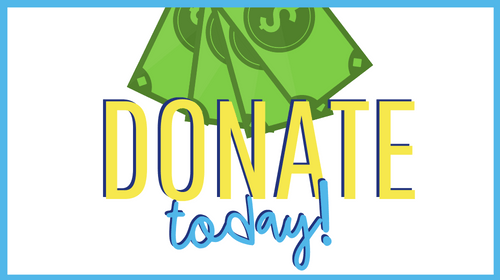 Shop Amazon Smile to Benefit WinterKids! 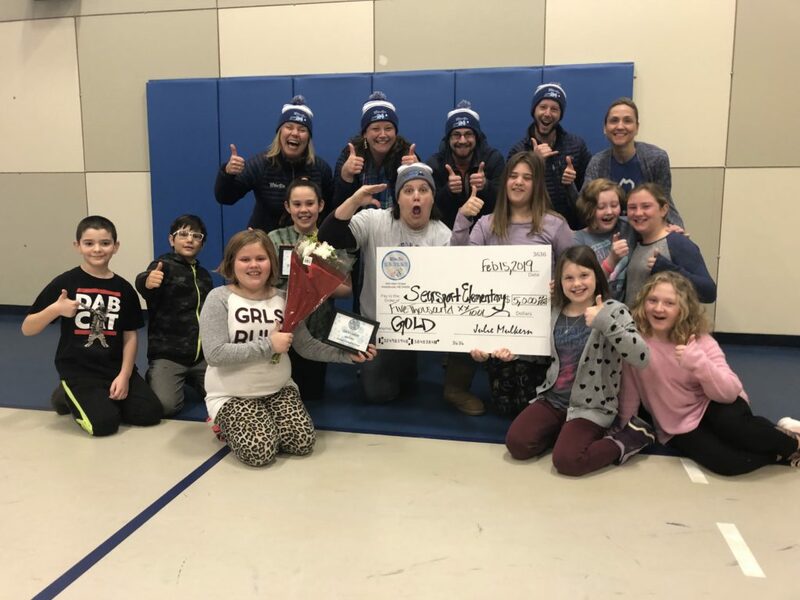 Throughout the month of January, students and staff at 31 elementary schools around the state of Maine went for the gold in our second annual WinterKids Winter Games. 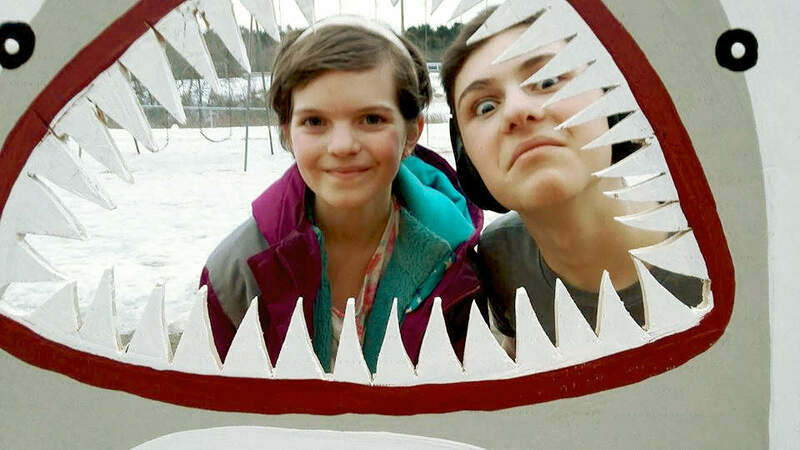 "Being a Passport holder gave me access to a whole world of winter activities I didn’t know were possible." 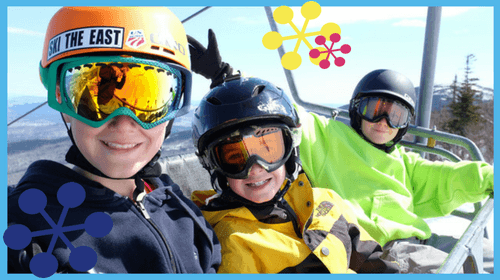 "WinterKids passport helped me to start skiing, which is an activity I still love to do today, and I hope the Passport still continues to help kids like me in Maine do what they love!" 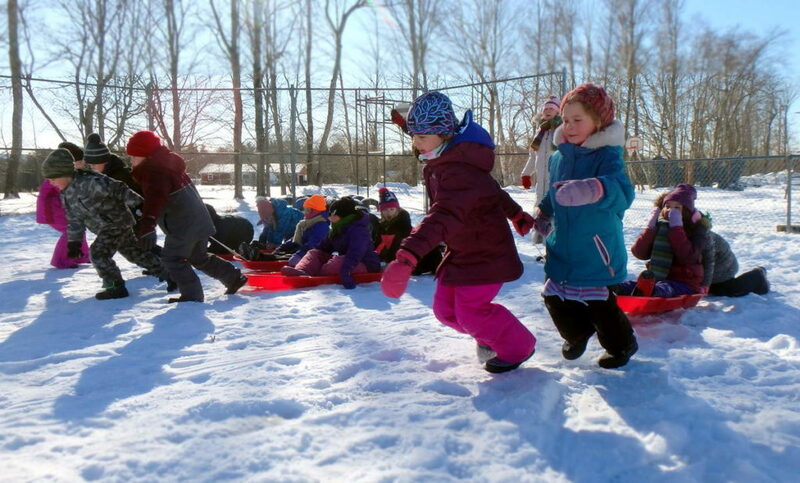 "WinterKids provides such an invaluable opportunity. 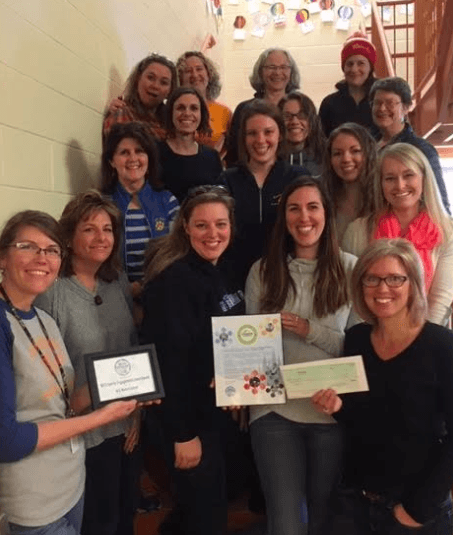 I am forever grateful for their work ensuring that so many Maine kids have a chance to stay active and healthy through the winter." 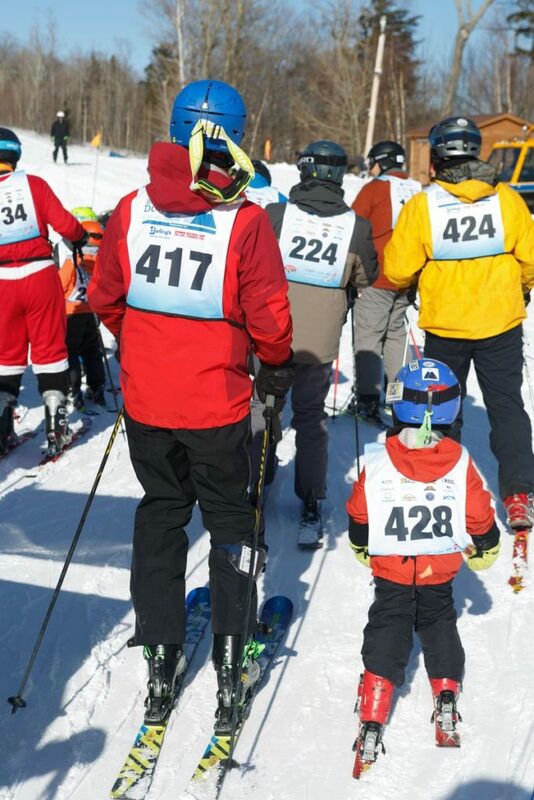 "Being a parent and a WinterKids volunteer is a wonderful way to give back, but it also brings it full circle for me. 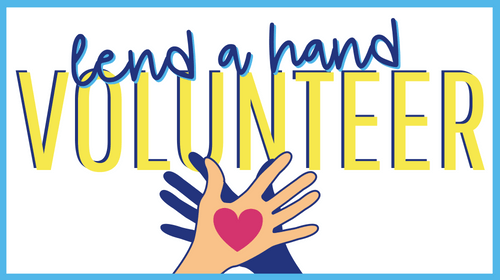 My employer supports WinterKids and encourages my participation which makes it so easy to volunteer! 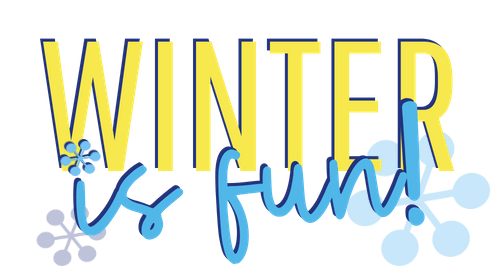 Oh, and don't forget the WinterKids staff, they have FUN written all over them!" 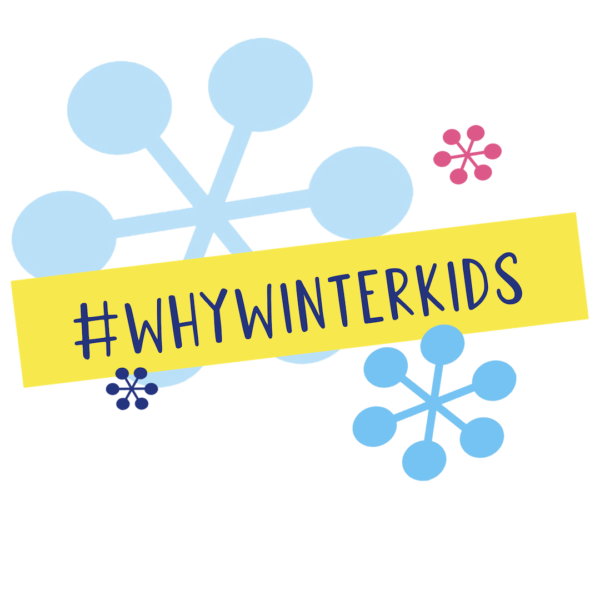 "WinterKids provides an opportunity to directly impact kids so they develop a love for the outdoors and learn how to make good choices about food and lifestyle. 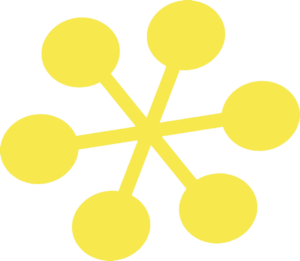 That excites me!" 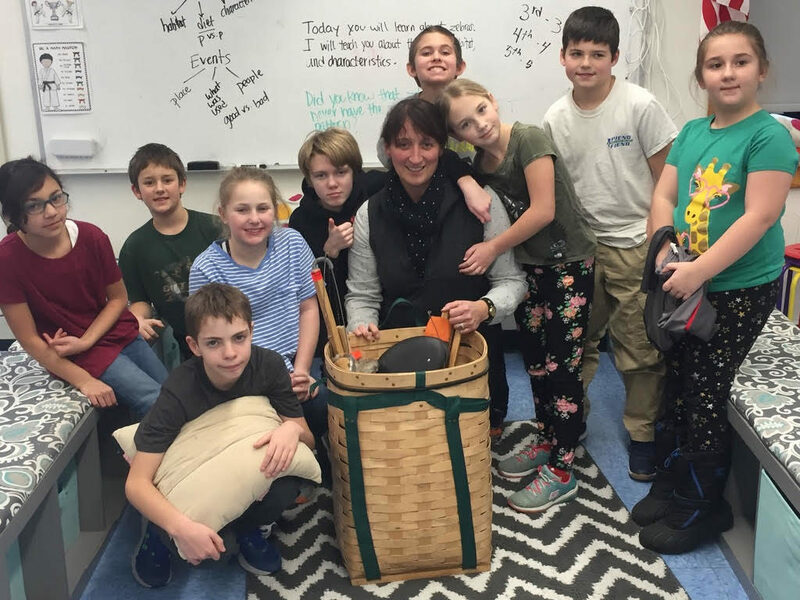 "I had such great opportunities growing up to ski and snowboard in the Maine mountains, so I am glad to give back by reaching out to kids and encouraging them to get outside and participate in healthy winter sports. WinterKids creates those opportunities for kids." 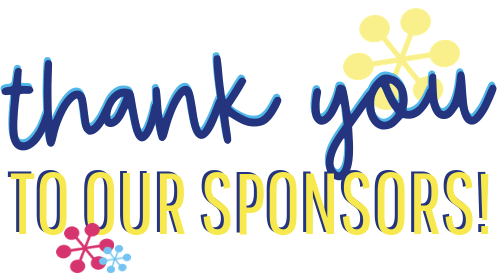 "It's an amazing program that you run, and we are proud to be associated with it. THANK YOU for the incredible honor!" 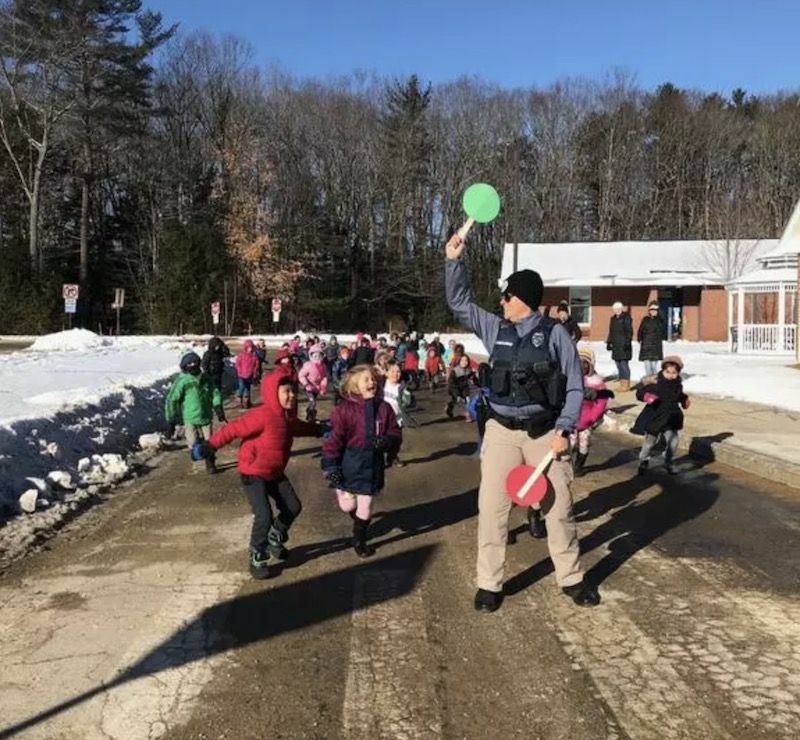 WinterKids has helped over 100,000 Maine children to be active outdoors in the winter through unique education programs statewide.